Glacier National Park is the ultimate getaway. And it is just that. 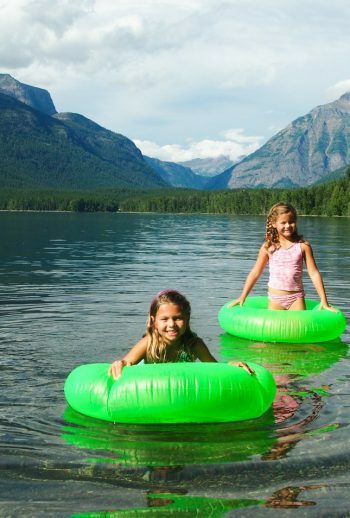 By visiting Glacier in wondrous Montana, you’ll be getting away from the crowds, the cities, and the busy-ness of everyday life and submerging yourself in the gorgeous outdoors that this park has to offer. 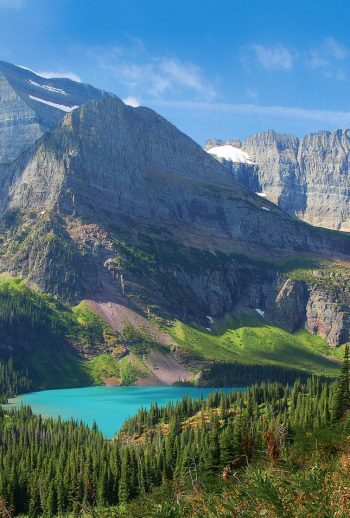 Being located in Montana, Austin Adventures has the best advantage in touring Glacier. We can plan your best adventure in the park right down to the tiniest of details. You’ll be amazed! Hike over parts of the 750+ miles of Glacier National Park’s trails. 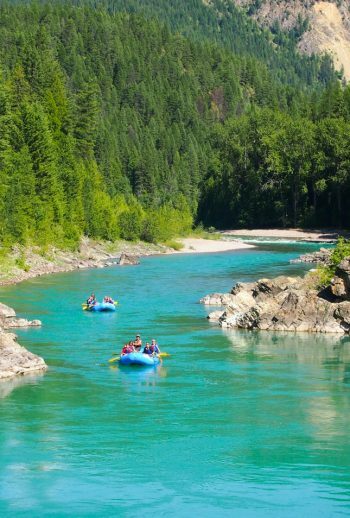 Raft the waters of the beautiful Flathead River. Bike the challenging ride to Lake McDonald and see the wildlife that Montana has to offer. These available tours will lead you to the most stunning sceneries. With Austin Adventure’s experience in adventure travel — especially in Montana — we can create the perfect trip for you at one of the most striking national parks: Glacier.